Have you heard about Loan Stars? Wondering what all the fuss is about? 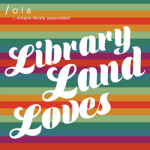 Loan Stars is a new readers’ advisory service that allows library staff across Canada to collaboratively select their favourite forthcoming adult titles. Using Catalist, a free online cataloguing tool, library staff can nominate titles and vote for their favourite picks. You can even include reviews! Each month, Loan Stars will create a top ten list that library staff can use to promote titles and share with fellow staff and patrons. Loan Stars is a joint collaboration between the Canadian Urban Libraries Council (CULC), BookNet Canada, the British Columbia Library Association (BCLA) Readers’ Advisory Committee, the Ontario Library Association (OLA) Readers’ Advisory Committee, library vendors, independent Canadian publishers, multi-national publishers, and more. Anyone employed at a library in Canada! Be sure to sign up with your library email address. 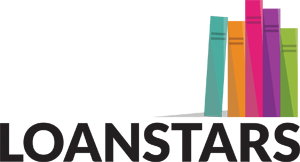 If you are passionate about books and interested in discovering great new reads, Loan Stars is for you! Voting takes place in CataList. To get started, sign up for a free CataList account by emailing catalist@booknetcanada.ca. Once you have your account set up, log in to CataList to start browsing catalogues. The next step is to read, read, read! To request free reader copies, you can sign up for NetGalley, an online resource that allows library staff to access digital galleys. If there is no NetGalley request link available, you can request reading copies directly from the publisher. 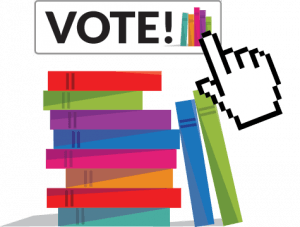 You can vote for as many titles as you like, and all fiction and nonfiction adult titles in CataList are eligible for nomination. Once you are ready to vote, simply log in to CataList and click the “Vote” button under your favourite titles. When casting your vote, you also have the option to create a review (or link to an existing one) that can be used to promote the title of your choice. 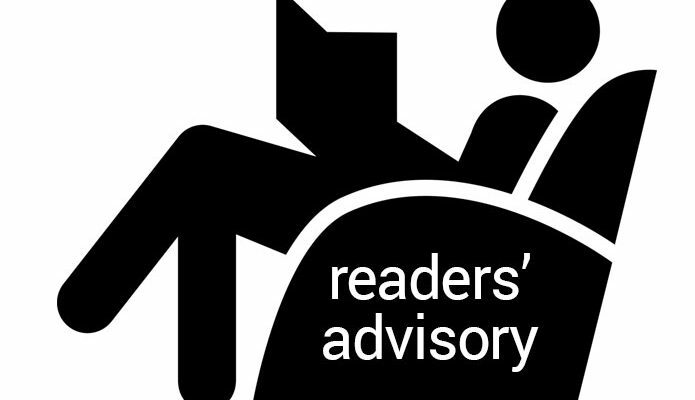 The voting period for a particular book will close at least one month before its publication date. So, for example, the last day to vote on a title published in June will be April 30. I love this idea! How can I get help? Spread the word! Encourage your fellow library staff members to vote for their favourite titles each month, and share our lists via social media with the hashtag #loanstars. If you are interested in participating in the planning committee for Loan Stars, please contact loanstars@booknetcanada.ca. Sign up for our monthly e-newsletter at Loan Stars for up-to-date news and to receive the monthly top ten lists. You can also connect with us on social media – follow us on Twitter, like us on Facebook and connect with us on Tumblr. Our first top ten list has just been released, so hop over to loanstars.ca to check out the most-loved titles for this month! Kristen Caschera is a librarian at London Public Library. She sits on the OPLA Readers’ Advisory Committee and is a member of the LoanStars steering committee. She can be reached at kristen.caschera [at] lpl.ca. 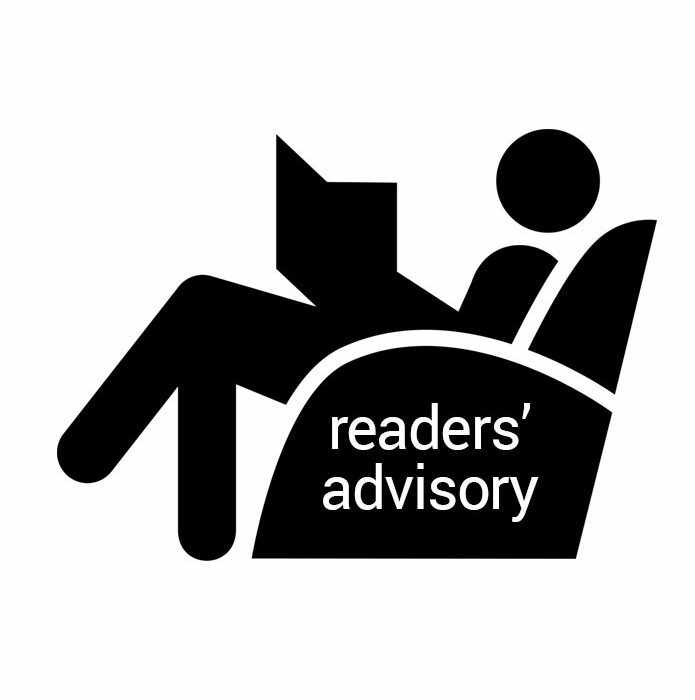 Readers’ Advisory – There’s an App for That!